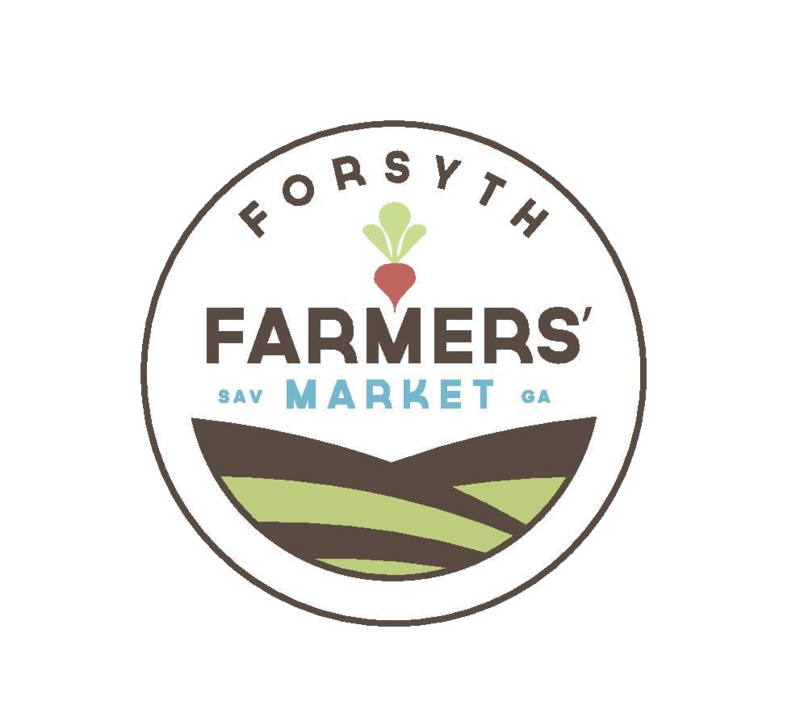 Come most Saturdays, you’ll find Chris Molander and Marianna, owners of Vertu Farm, at the farmers market selling naturally grown microgreens, mixed greens, and other produce. For two years now, they have been a part of the Roberd’s Dairy Farm community, a hub of small agricultural based businesses that share green space off of Pennsylvania Avenue in Savannah. Chris' focus for Vertu Farm is on building a strong foundation with soil health. 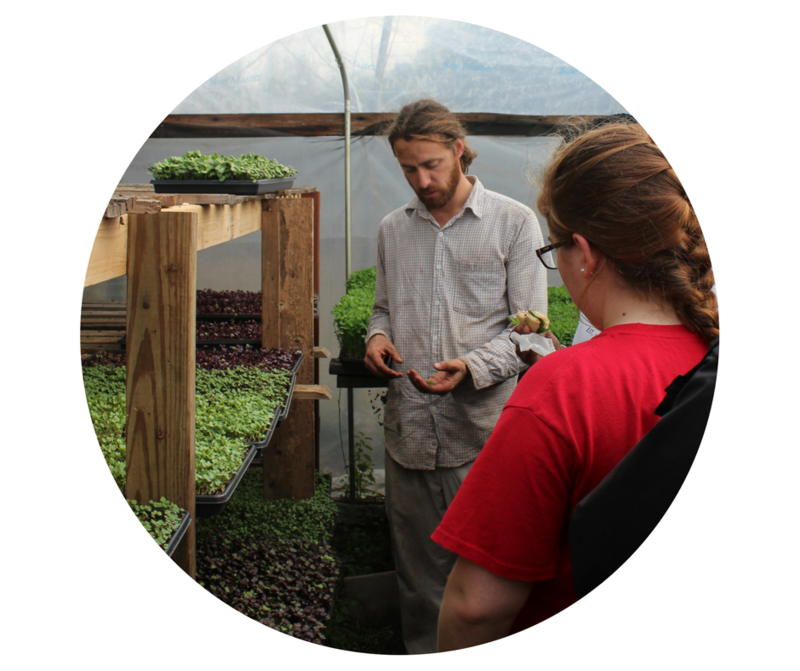 He utilizes sustainable agricultural practices; composting, cover cropping, mitigating pests and weeds through prevention and other organic methods.